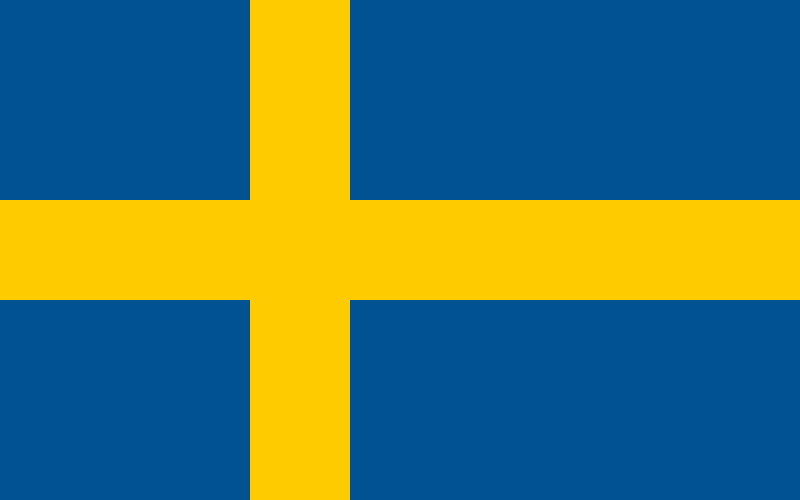 The single most interesting thing about the final will be to see how Europe reacts to the Swedish entry. What we know is that the response from eurovision fans in general has been lukewarm or outright negative. What we also know is that the general public has been very favourable, that the song shot to #1 in the Swedish charts and made waves also internationally and has been heavily streamed also outside of Sweden. It must be said that Frans - the youngest person to represent Sweden since Carola Häggkvist entered the stage in Munich back in 1983 - has that certain something that seems to break through to other audiences that the mainstream eurovision ones. That must mean something. Starting position 9 is perhaps far from optimal but my guess is SVT will do their best to make their own entry stand out on Saturday night. Yes. I really think so. We have not had a host country winning since 1994. Maybe the time has come again. Compliment:I just discovered your blog and read all your reviews and you have a nice way of saying things without being offensive. You prove that you can say something negative without the need to be rude. I'll think I'll keep an eye on this place for a while. That is exactly what I try to do - disagree without being offensive. The contest would be dull if we all agreed on everything but we don't ever need to insult each other. Welcome, I hope you'll enjoy yourself here and feel free to comment on anything at anytime. My mistake, sorry:I meant to say inoffensive and forgot to place the "in" before the "offensive". The whole point of my comment was to say how I like the way you comment, without insulting anyone. I can resonate with this way of comments. I have a question regarding Israel - In your comment you were a bit confused regarding their place in the running order, which I tend to agree to some points. But could it be a question of staging?- SVT knows how the staging will be, when they make the running order. Is it possible they think that the staging of this song can make it work in this running order? I suppose they have all the info and made an informed choice, but it seems to me this first half of the semi is surprisingly undynamic song-wise. Why save both Ireland and Lithuania for the end of the half instead of taking the tempo up a bit earlier? and Ireland and Lithuania are also fishing at the same pond so why not putting them as far as possible. They might cancel each other as much as Poland and Israel may do.